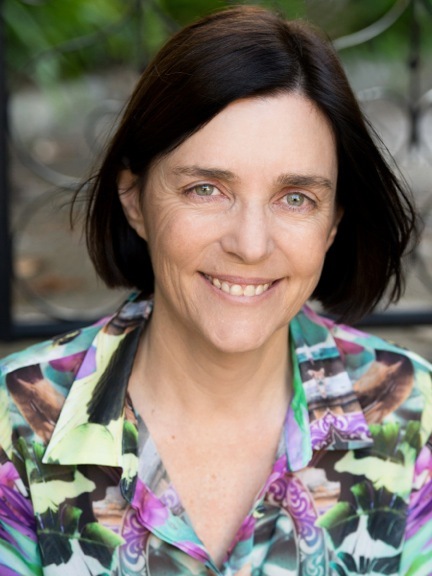 Ursula Dubosarsky wanted to be a writer from the age of six, and is now the author of over 60 books for children and young adults, which have won several national prizes, including the NSW, Victorian, South Australian and Queensland Premier’s Literary Awards. She has also been nominated several times for the prestigious international children’s literature prizes, the Astrid Lindgren award and the Hans Christian Andersen award. Apart from fiction and pictures books such as “Too Many Elephants in This House”, she has also written the non-fiction “Word Spy” books about the English language. Her latest novels are "The Blue Cat", set in harbourside Sydney in 1942, “The Red Shoe”, set during the Petrov spy crisis in 1954, and “The Golden Day”, set in a girls’ school in 1967. She lives in Sydney with her family.